Trendnet advertises itself as an Ethernet based device manufacturer, but also boasts a large collection of wireless devices as well. 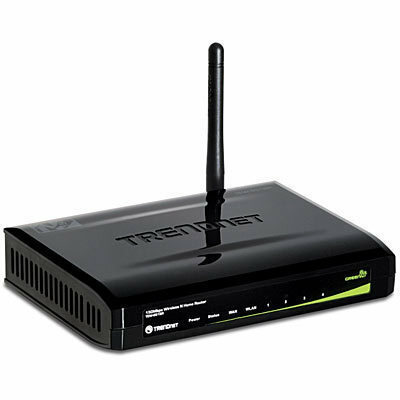 Trendnet routers often include dual antennas for maximum coverage, four Ethernet ports, and advanced WPA encryption. Trendnet devices tend to be small, lightweight, and stylish, allowing users to set them up and forget about them. All Trendnet devices are equipped with a control panel that allows the user to make changes to the device’s settings and configure it to work with other computers and devices throughout his/her home or office. If the user has never accessed this control panel before, he/she can do so by entering 192.168.0.1 into any browser’s address bar and entering the default username and password, which should be printed on the bottom of the device. If the default username and password are not printed on the device, the user will need to use the following chart to locate the default username and password for his/her specific device. If the user wishes to change his/her Trendnet password in order to prevent other users from accessing the router by using the default password, he/she can do so by logging in to the Trendnet control panel and selecting the Configuration menu. From here, the user can setup a new password by entering his/her old or default password. If the user cannot find the Configuration menu, he/she can also run the Setup Wizard for the same results. 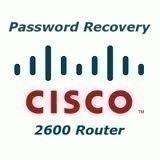 If the user has forgotten his/her Trendnet password, he/she can reset the router by pushing any small, pointed object into the reset button found on the bottom of the device. This will erase all data on the router and allow the user to access it by using the default username and password listed in the chart above. 202 queries in 0.364 seconds.